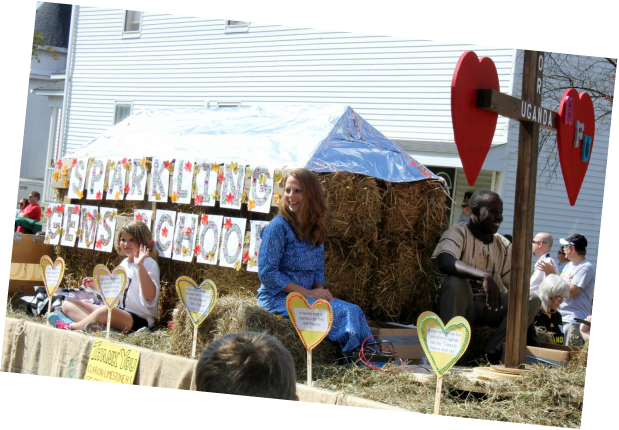 Alissa Cooper Sande, the founder and Executive Director of Heart for Uganda, is a foreign missionary to Uganda, Africa. 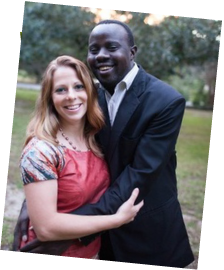 She has been living in Kyenjojo since 2008 with her Ugandan husband, Pastor Victor Sande. They have four children Grace,Brian, Caleb and Vanea. She has a Master’s Degree in Reading from Clarion University and is a former 2nd grade teacher at Clarion Limestone. She resigned from her position there in 2007 to pursue her dream to bring love to the abandoned, joy to the despairing and hope to the hopeless.